with auto-routers much more expensive. This allows for more efficient use of routing area. and to achieve the highest route completion rates. set of physical and electrical constraints. for control of complex designs. Autorouting like you have never seen before. Autorouting has been quicker than manual routing, but the results did not look the same as manual routing results. At the same time, setting up the router is near impossible and requiring an expert. 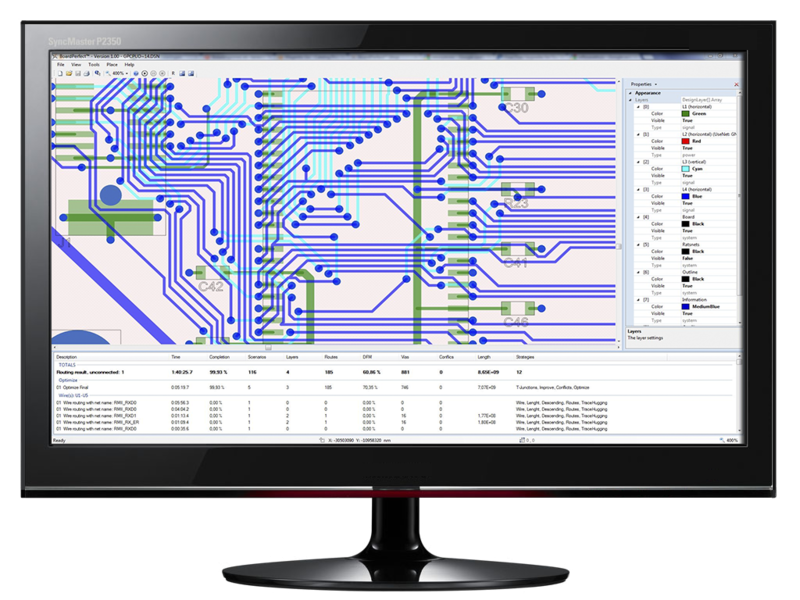 BoardPerfect now introduces the next generation routing with a new innovative native 45° grid-less topological autorouter with concurrent DFM verification. This allows autorouting in dense areas and achieving shortest total net length. 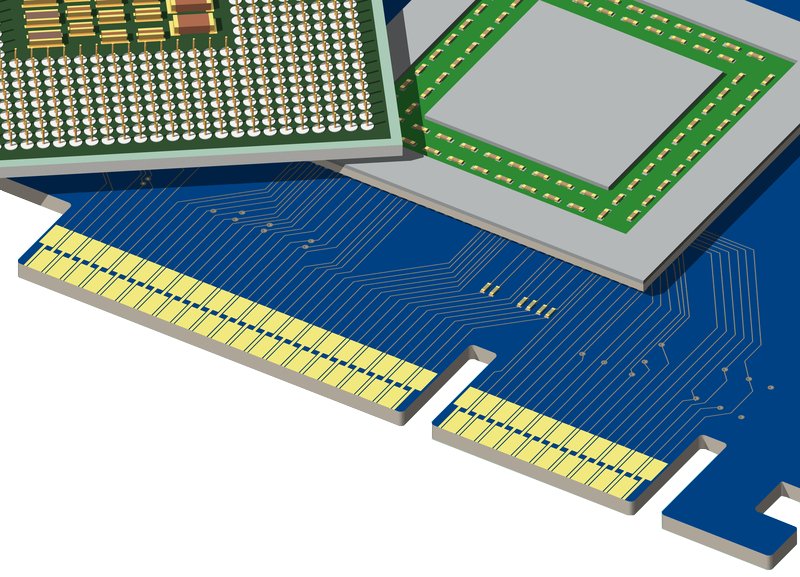 The result gives the quality of routing frequently associated with manually routed designs. 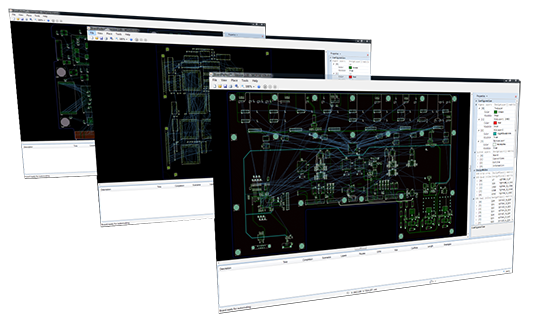 The board-analysis stage eliminates the requirement for the previous expert knowledge, making the routing process transparent and easy. 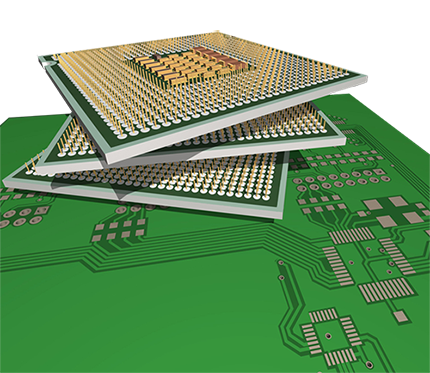 Higher-density boards can be completed with fewer layers - all while obeying a complex set of physical and electrical constraints. 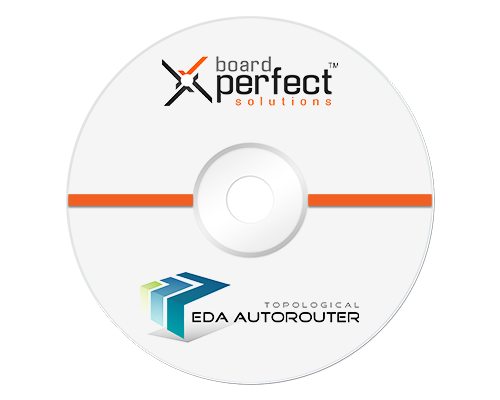 BoardPerfect continues to provide solutions that break down the barriers to innovation.